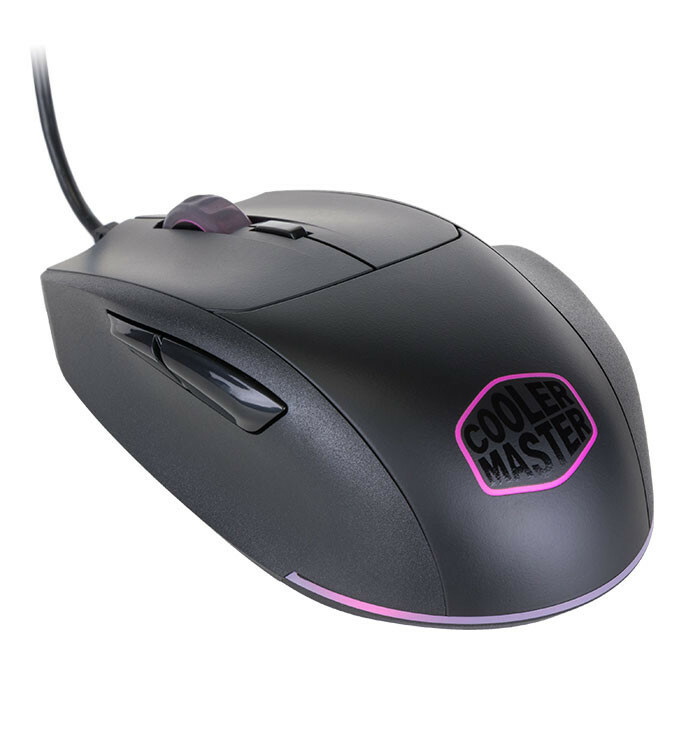 Cooler Master, a Taipei-based leader in designing and manufacturing computer components and peripherals launches two specific grip type mice, the MasterMouse MM530 tailored for the palm gripper and MasterMouse MM520 tailored for claw grips. 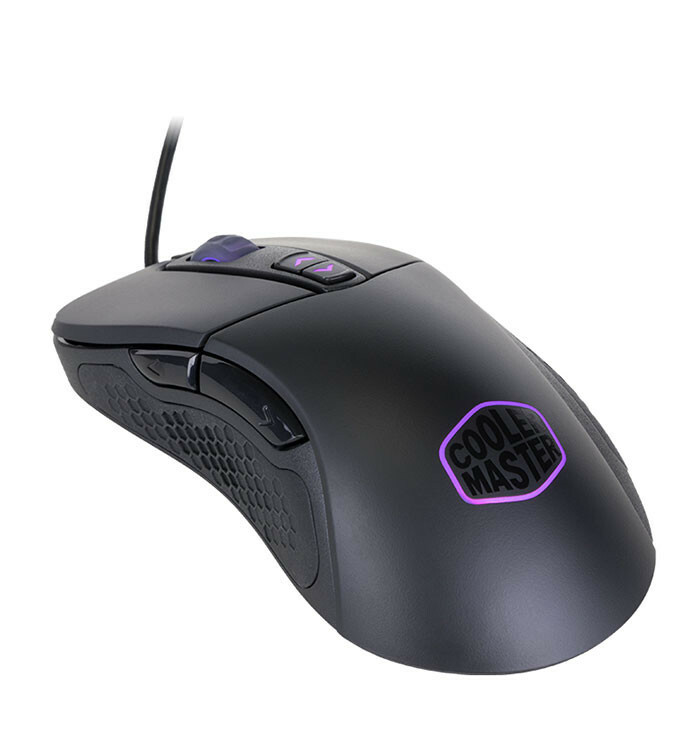 Cooler Master’s existing MasterMouse portfolio caters to the ambidextrous user and with these two additions Cooler Master has created an easy purchasing decision, one that allows the gamer to “Make Your Gaming Experience” through picking their specific grip type for better gaming. 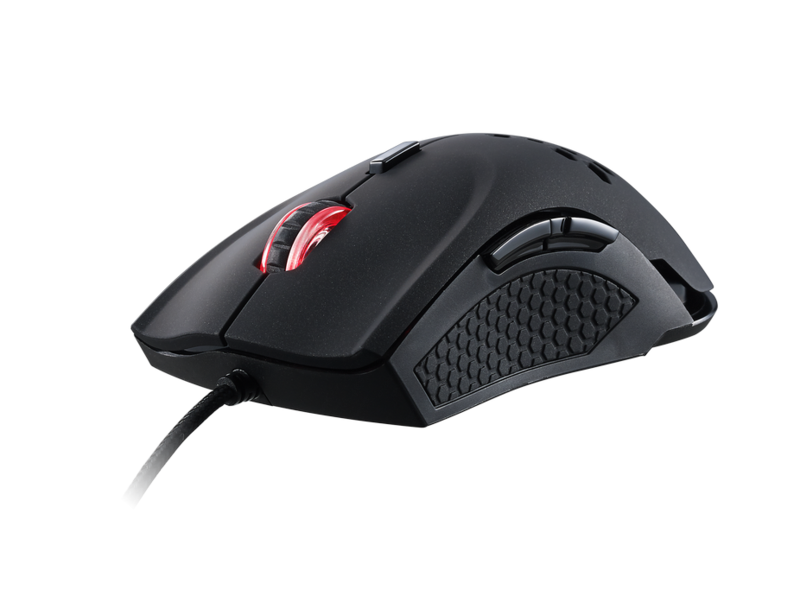 These mice are also two out of the four new products that exhibit the company’s refreshed logo. 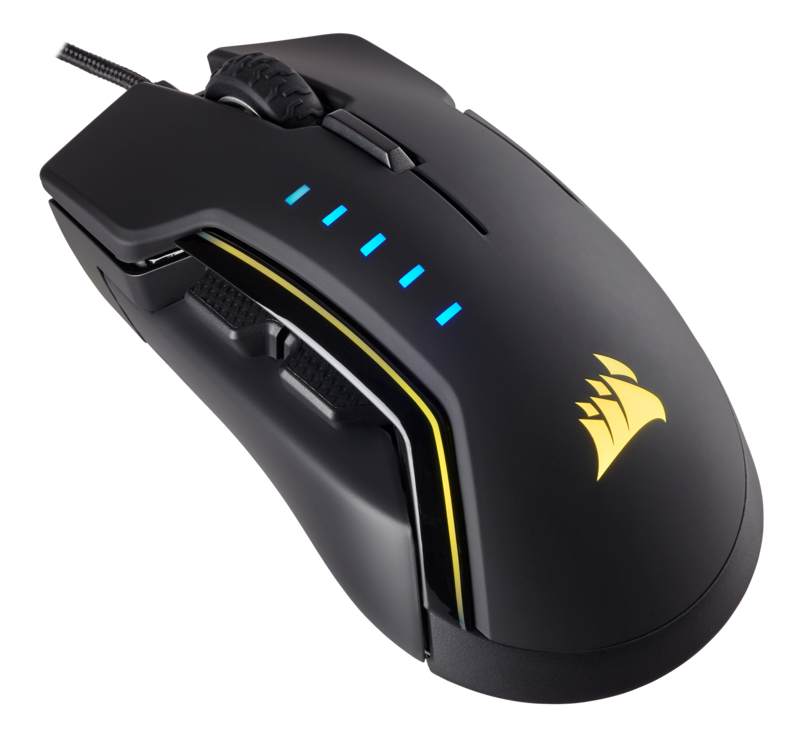 FREMONT, CA — May 4th, 2017 — Corsair, a world leader in enthusiast memory, PC components and high-performance gaming hardware, today announced the immediate availability of the new CORSAIR GLAIVE RGB gaming mouse. 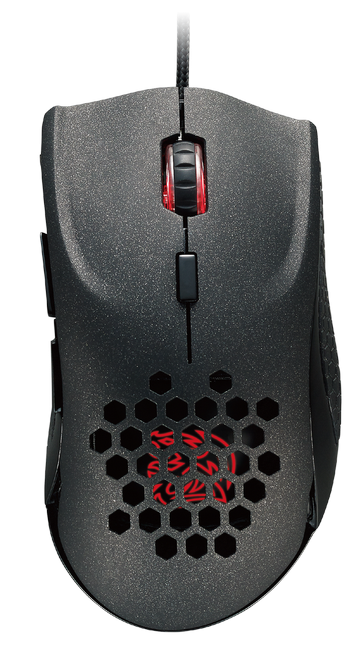 Combining the latest in precision 16,000 DPI optical sensor technology with unmatched comfort thanks to its trio of interchangeable magnetic thumb grips and ergonomic contoured shape, the GLAIVE RGB quickly adapts to match player’s gameplay and grip, delivering a new level of comfort and precision. CORSAIR GLAIVE RGB – Winning never felt so good. 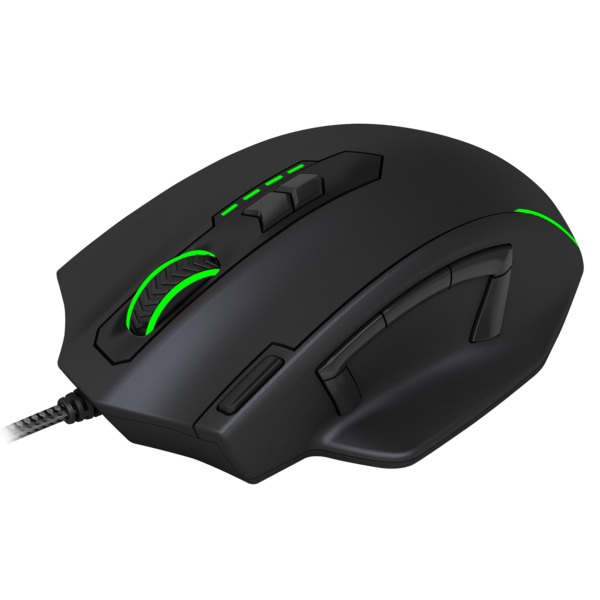 Taipei, Taiwan – April 14th, 2017 – Tt eSPORTS, the energetic and powerful challenger announces the new VENTUS X PLUS Patented Design Smart Mouse. 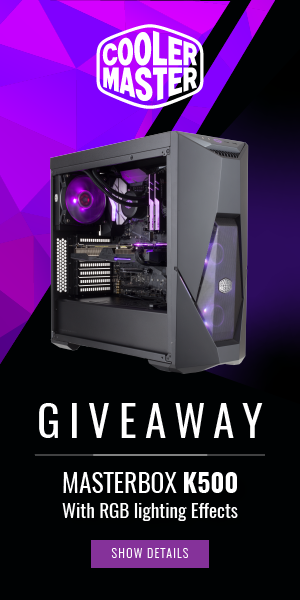 It is equipped with an integrated Bluetooth communications device that syncs with both mobile devices (iOS/Android) and PC systems to record all mouse usage statistics for different activity types, such as: FPS, RPG, RTS game genres; performance analysis for total distance, total action, actions per minute; and action statistics for lift off, distance and clicks per minute via the Tt eSPORTS PLUS+ App. 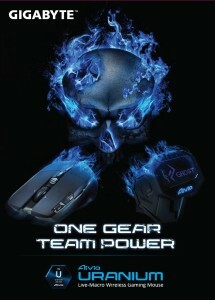 GIGABYTE, the world leader in high-performance gaming hardware and system, is pleased to announce a whole new gaming gear – Aivia Uranium Live-Macro Wireless Gaming Mouse. 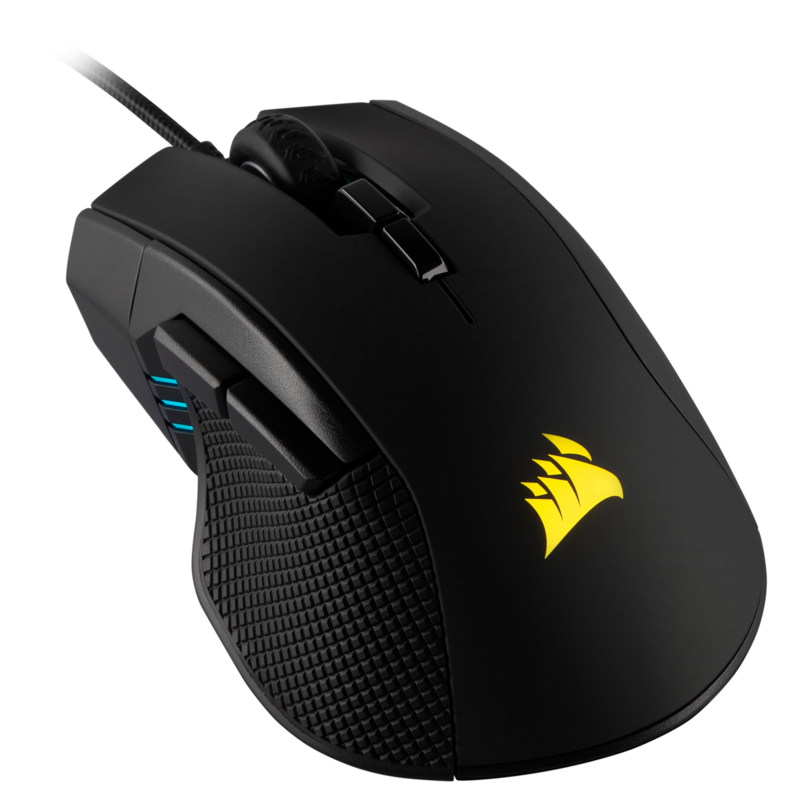 Aivia Uranium wireless gaming mouse is perfectly comfortable to use even for a relatively long period of time. 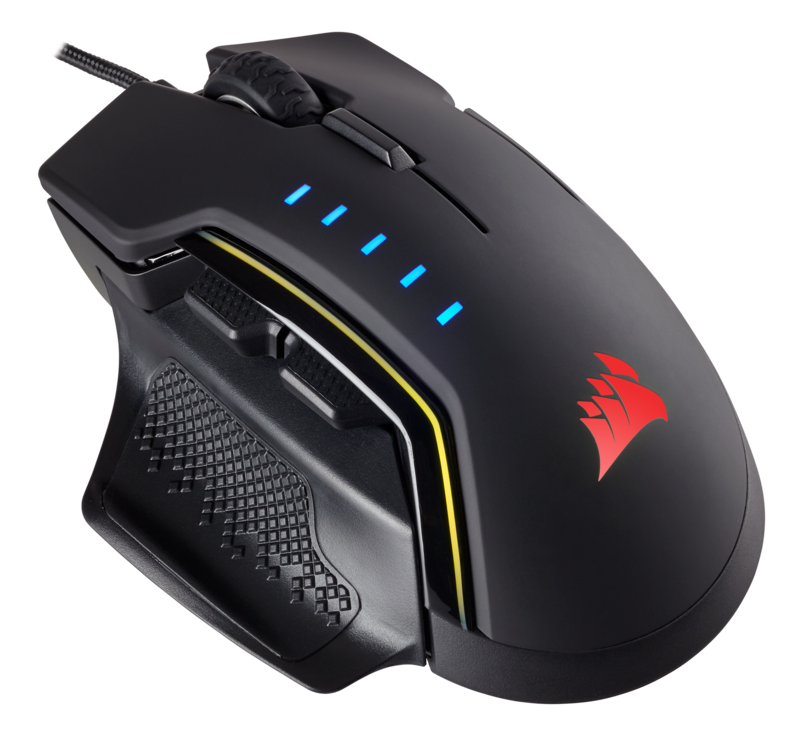 The mouse is equipped with the world’s first GHOST™ Macro Station – a wireless receiver with built-in OLED screen which allowing dynamic status display and prompt assignment for mouse buttons. 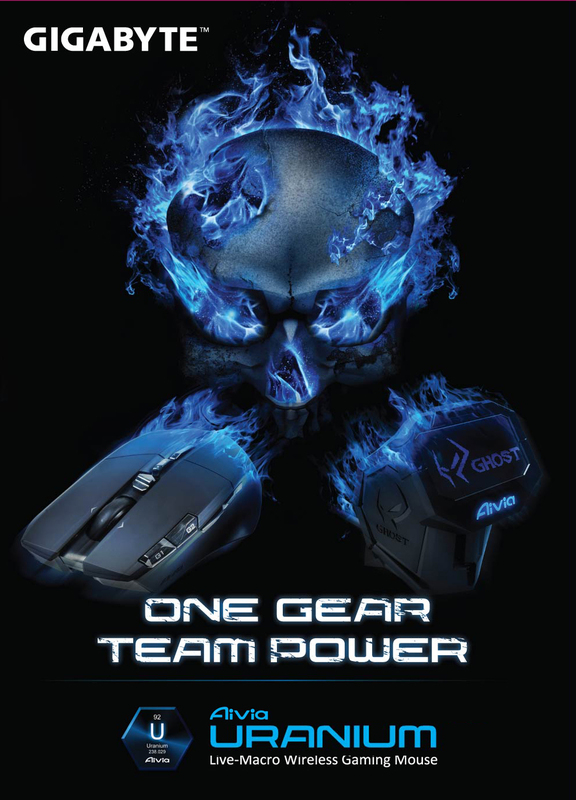 The GHOST™ Macro Engine in wireless receiver ensuring the gaming commands are executed directly from the receiver and free from time lag and signal lose. GHOST™ Macro Station guarantees to provide high-speed macro reading and editing ability via wireless transmission. The live setup function also enables gamers to re-assign macro hotkeys and pre-set the DPI value for each on-the-fly adjustment to meet the present in-game situation without leave your game. 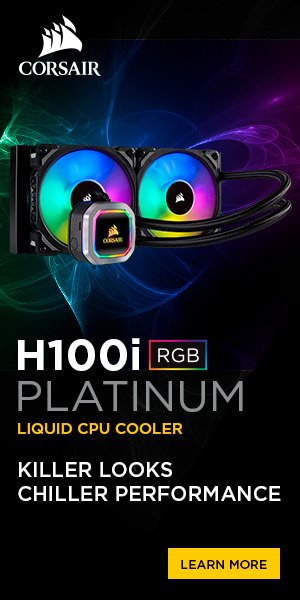 Cooler Master, an industry leading chassis, thermal solution, peripheral, and accessory manufacturer unleashes the new AL-Series, the MECH Keyboard, REAPER Mouse and PULSE-R Headset – aluminum customizable gaming peripherals.